In the jewelry industry, quality and craftsmanship improve with each generation. At SPB Gems/ SPB Creations, we know this from experience with over 17 generations of experience! 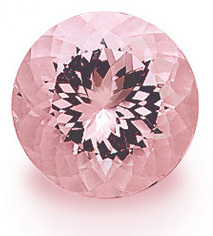 Our company has been the source of the finest quality precious and semi-precious gemstones for over 600 years. Having served the Royal Family of India for two centuries, we know it takes a strong family foundation, dedicated customer service and honesty above all to satisfy our customers. SPB Gems/ SPB Creations is the leading source in better to fine quality gemstones. We work with many of the world’s top jewelry designers constantly meeting high standards of excellence in quality and cut.